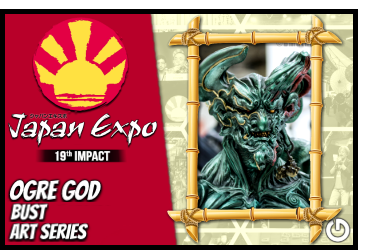 For the 19th Impact the Japan Expo is the place to be for all fans of Japan and its culture, from manga to martial arts, from video games to folk culture, from J-music to traditional music: a must event for all those interested in Japan culture and endless discoveries for novices. Last year the convention attracted over 250.000 visitors with over 600 hours of scheduled events and activities at the Paris-Nord Villepinte Exhibition Center. 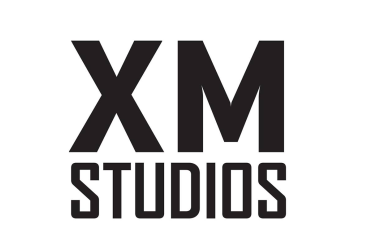 GHeroes as the XM Studios Official EU Master Distributor is excited and proud to announce our second convention in europe for 2018. 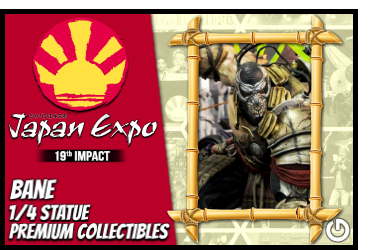 For our XM Studios fans we will be in Paris 2018 from July 5th to July 8th to present our statues to the european collectors. 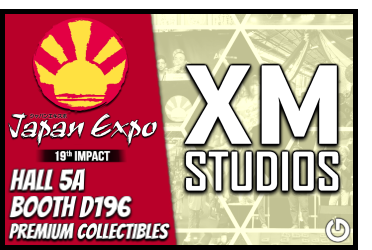 The Japon Expo - Paris 2018 is again an selected event from XM Studios. That means for our fans in france you can exclusive PreOrder the Event Exclusives statues with us in europe at this place. 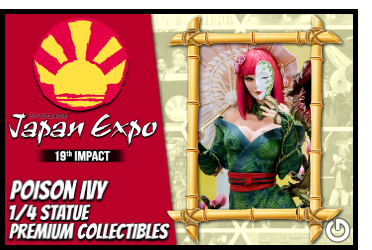 Be prepared to PreOrder the XM Hulkbuster 1/4 Statue and XM Hulk Transformation 1/4 Statue right here at Paris 2018! The event is open from Thursday, July 5th to Sunday, July 8th, daily 9.00 - 18.00. We wish you all a lot of fun with us in france. You are welcome here. A XM Studios Event Exclusives statue is not available for a online PreOrder. They will not ship out to partner shops for sale to customers. 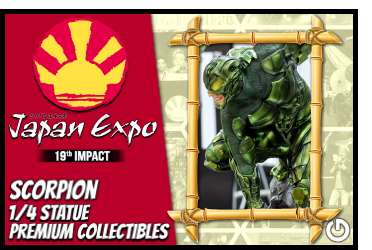 The statue is only available at selected events or conventions from XM Studios. You can PreOrder the XM Hulkbuster 1/4 statue exclusive here with us in europe at our booth D196 in Hall 5A, you are welcome here. A XM Studios Event Exclusives statue is not available for a online PreOrder. They will not ship out to partner shops for sale to customers. 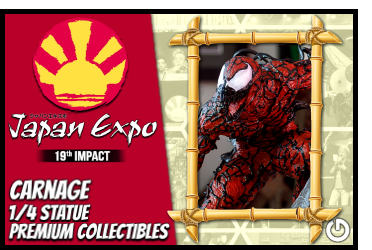 The statue is only available at selected events or conventions from XM Studios. 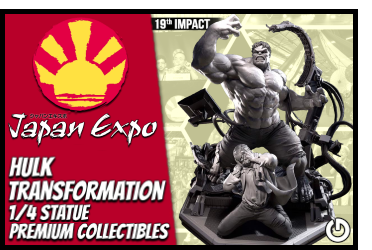 You can PreOrder the XM Hulk Transformation 1/4 statue exclusive here with us in europe at our booth D196 in Hall 5A, you are welcome here. 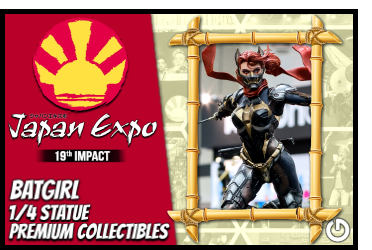 With the second convention in 2018 we bring for our japanese fans the DC 1/4 Premium Collectibles series statues to the Japan Expo - Paris 2018 . The unique "Knight of the Rising Sun" line is a result of creative collaboration between Warner Brothers and XM Studios to showcase the Batman universe in exotic settings as you’ve never seen. We start with the feisty female member of the Bat family, XM Batgirl 1/4 Statue. 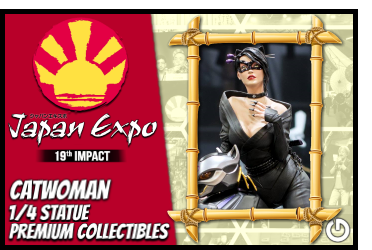 The sassy master thief is the XM Catwoman 1/4 Statue follwed by the irresistable temptress, XM Poison Ivy 1/4 Statue. You need an big villain, here comes XM Bane 1/4 Statue. From the legendary Hong Kong Comics - Oriental Heroes (龍虎門) comes the XM Shibumi 1/4 Statue, the leader of Japan's largest organized crime sect "Evil Ghost". 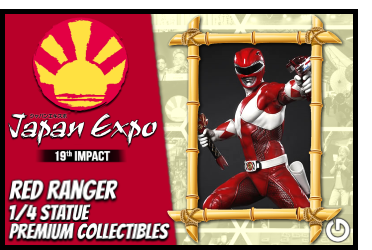 We finish our japanese presentation with the XM Red Power Ranger 1/4 Statue and present you the iconic team leader of the Mighty Morphin Power Rangers! The Ogre Bust from Takeya for the final. His favorite style is to combine two elements in a single figure. A masterpiece of a mixture of Japan’s origins, ‘Jomon’, and the newer civilization, ‘Yayoi’, evolved from people in areas of Asian countries. But you will not be disappointed with the other statues. 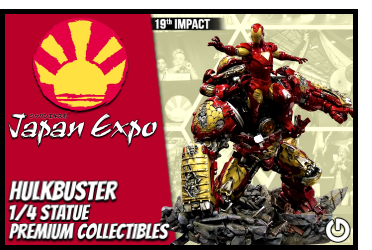 At Paris 2018 you can see him in person and PreOrder the Event Exclusive XM Hulkbuster 1/4 Statue right here in europe! 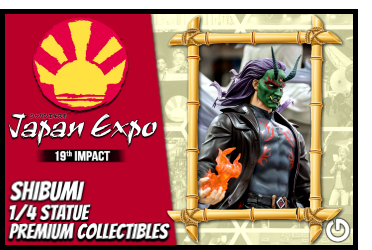 Not at the convention in Paris 2018, but also ready for PreOrder is the next Event Exclusive with the XM Hulk Transformation 1/4 Statue! 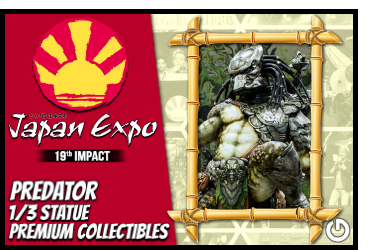 We will show you also the XM Predator 1/3 Statue. From Marvel we start with the XM Mary Jane & Spider-Man 1/4 Statue, swinging spectacular away from the daily bugle! Three Spider-Man villains with the insane and terrifying super villain who even Venom AND Spidey is afraid XM Carnage 1/4 Statue, the aggressive villain and member of the Sinister Six XM Scorpion 1/4 Statue and the criminal mastermind XM Kingpin 1/4 Statue. 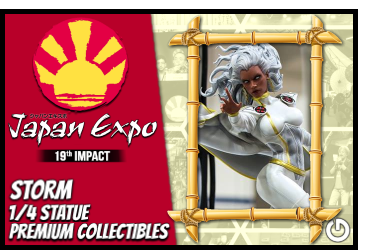 The goddess of weather and a key member of X-Men is the XM Storm 1/4 Statue. XM Red Skull 1/4 Statue, our next diabolical mastermind. He will be faced by the tragic hero who lost his memories, 'Bucky' Barnes also known as the XM Winter Soldier 1/4 Statue. For our 1/6 scale collectors we will have the HX Black Widow, HX Hawkeye, HX Thor and HX Loki 1/6 Statues. 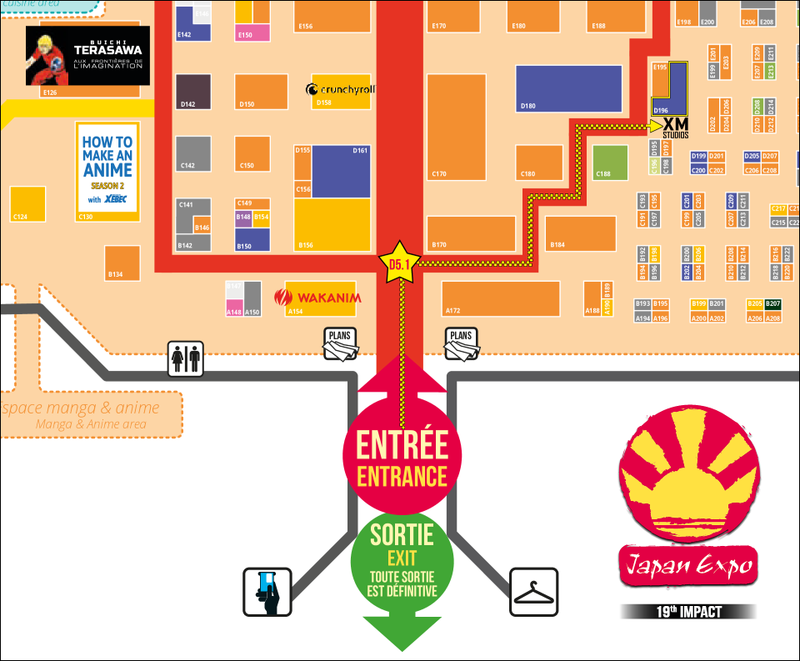 The Japan Expo - Paris 2018 from July 5th to July 8th will take place at the Paris-Nord Villepinte Exhibition Center. 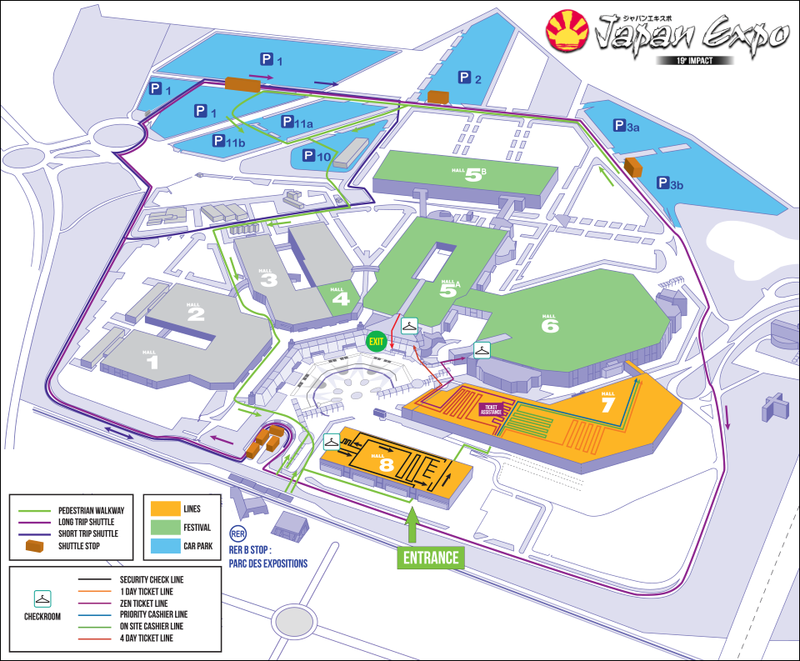 Japan Expo spreads over 135,000 sqm and takes four halls of the Exhibition Center. 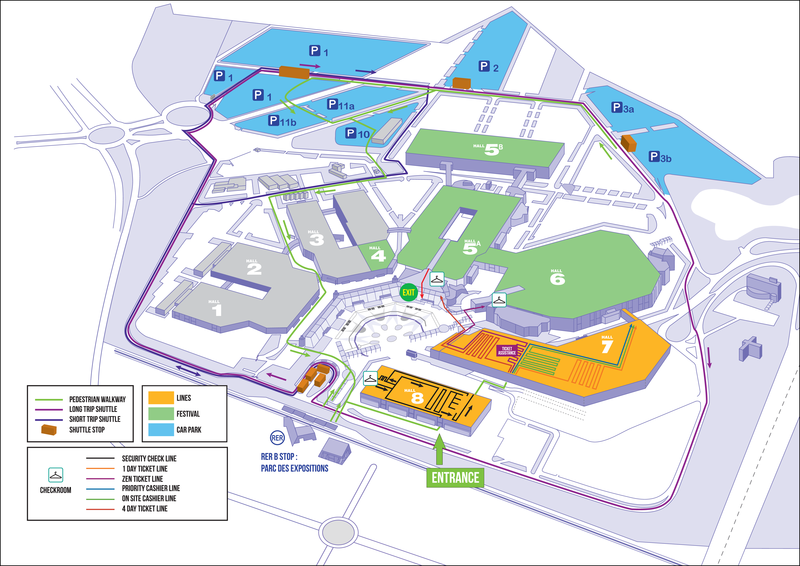 Beside the four halls you need to visit two more with the Entrance Hall 8 and Tickets Hall 7. 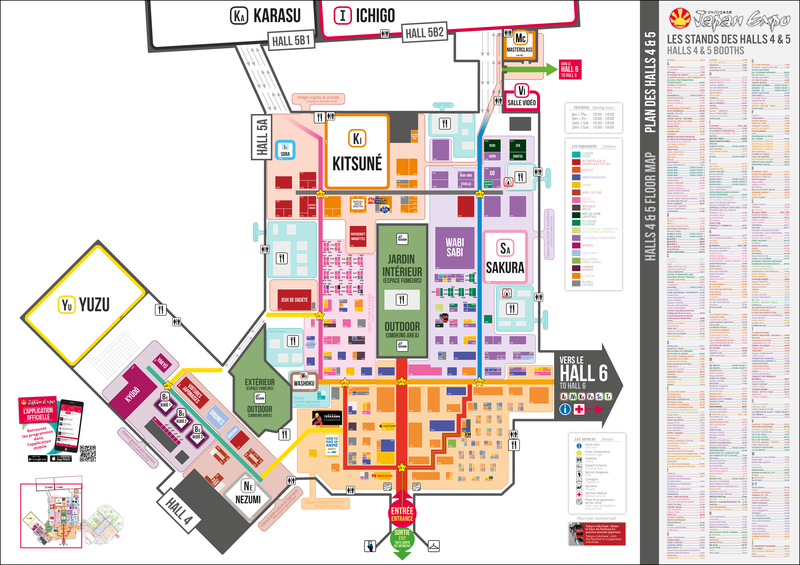 To find our XM Studios booth D196 at Paris 2018 we have for you two maps which shows our Hall 5A. Find Japanese pop culture, Publishers village, Culture and Tradition, Young Designers and to the end of the hall the world of Cosplay. Keep on exploring to come across the Japanese food area, the Exhibits, Manga and Anime activities. The second map shows you a detailed view with the individual stands. After the entrance we are directly at the first right Gang and a few steps away to XM Studios booth D196. You can download the high resulution versions of Hall 5A and much more information on the Detail map right here. Visit us at the Hall 5A on booth D196, you are welcome here!